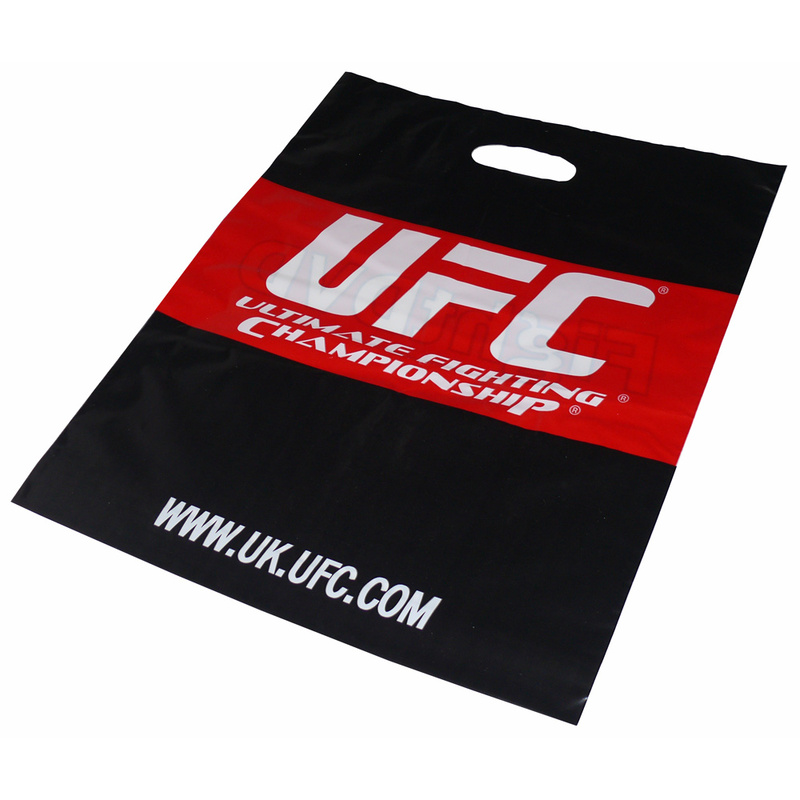 Our Company offer a design service for retail ld printed patch handle carrier bags. Beckdales employees are happy to help managers choose designer ld printed patch handle carrier bags. To proceed with choose by material or similar , connect with our offices via our contact page.